You are sure to be fascinated by the wooden flooring from your tap dance classes, you probably want one installed in your house. But hey!! watch out, there are a lot of technical aspects to installing one. 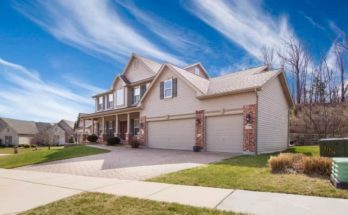 Even before that, make sure your neighbors do not mind when you tap your feet. Hardwood floors are a worthwhile investment for homeowners and you should get in touch with professional contractors in Utah, Salt Lake to enhance the appeal of your floor. People who install high-quality floorings realize that it is an investment that comes with long term benefits. They can get good returns when they sell their house and this is true even with hardwood floorings. Hardwood floorings are not just beautiful but they also yield good results in terms of monetary gains. Moisture: You might not even care about the water that you spilled on your tiled flooring as it does not cause any harm, however moisture is an enemy and can damage hardwood flooring if in excess. Scratches: Nothing can easily bring scratches on stamped concrete or tiled flooring, but what if you don’t have a scratch pad for your cat at home and what if you want to move heavy furniture from one end of your room to the other by just pushing it. You are likely to end up with scratches on the floor which is something not agreeable. Stains: Stains are inevitable. Stains on clothes can be taken care of easily with stain removers but if it’s been a while you have installed hardwood flooring, continuous stains change the color of the wood and the original texture. The wood begins to appear dull so there is a lot of maintenance work that comes with wooden flooring and it may be frequent. The only option is to refinish it every time you come across a situation like this. So let’s now understand about what hardwood floors are all about. 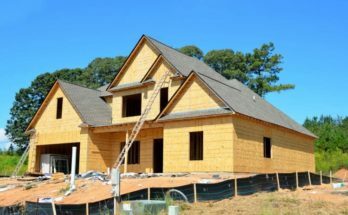 Since we all know that wood comes from timber, the first thing we need to understand is the quality of timber that will be used and the installation process. The installation has to be done with a good level of precision because if the best quality wooden flooring is installed properly it will last as long as the house. 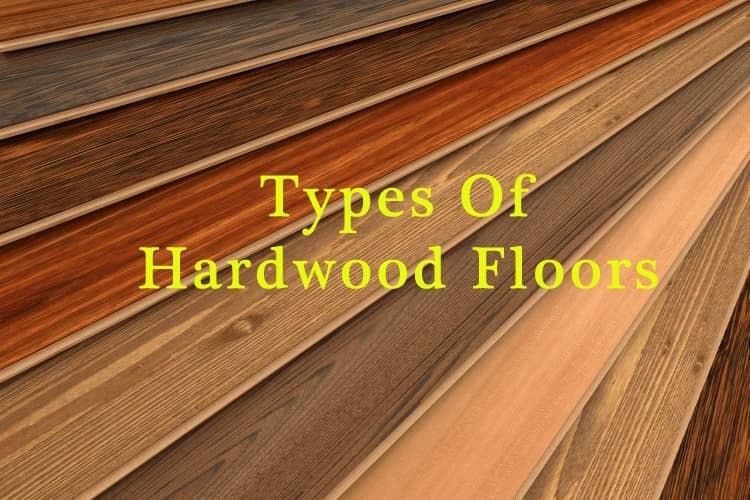 There are basically two types of hardwood floors which can work wonders if you know their characteristics. Depending on your needs choose the one that suits you. Solid hardwood flooring as the name suggests, is made from solid wood that is cut from a single piece of timber. They are the most preferred ones because they are more durable as the planks to be installed are made from one solid piece of wood. There are different types of wood that are used to make solid wood flooring, like oak, maple, cherry, walnut, pine and many more. They all have their peculiar qualities with different hues and textures. So if you are looking for something more elegant you can go for the cherry wood flooring or perhaps, the maple wood flooring if you are looking for something more durable. When you go out to buy solid wood, there are two options you are more likely to come across. Since trees do not have specific dimensions, the timber that we get from them is not of a standard size. The only thing that is standardized is the thickness. Random size solid wood is often cheaper compared to the uniform size, as it does not involve a lot of labor. The prices may also vary depending on whether the wooden planks are planed smooth on one side or both. You need to make sure that if you go for the random size solid wood option you do your calculations properly. A good contractor will help you with precise measurements. If you are a person who looks for perfection, you should definitely go for the uniform sized solid wood. However many times it becomes difficult to get the sizes you are looking for. Either they are not available or even if they are, they will always be costly. Solid wood floorings can be refinished a lot of times if and when required. That is the reason people use solid hardwood floor for kitchen and living rooms. Engineered wood is 5-7 layers of wooden sheet or veneers fixed together with adhesives or other methods to make a plank. Since this is processed or man-made wood it has national and international standards. The price may vary depending upon the quality of the wood made to produce them. They come in standard sizes, unlike solid hardwood where the only thickness is standardized. This is a great choice for areas where you cannot install solid hardwood like in basements or over concrete floors. Engineered hardwood can resist changes in temperature and humidity and that is the reason it is often installed in places that change temperature or rooms that have underfloor heating. It is less costly than solid hardwood and it is difficult to tell apart from solid wood once installed. Even this can be refinished and sanded if and when required. Also, it is easy to install as it mostly comes with a click fitting system. 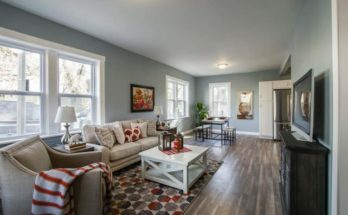 It is pretty easy to get both types of Hardwood Floors for kitchen and living room as well as for other sections in your house. 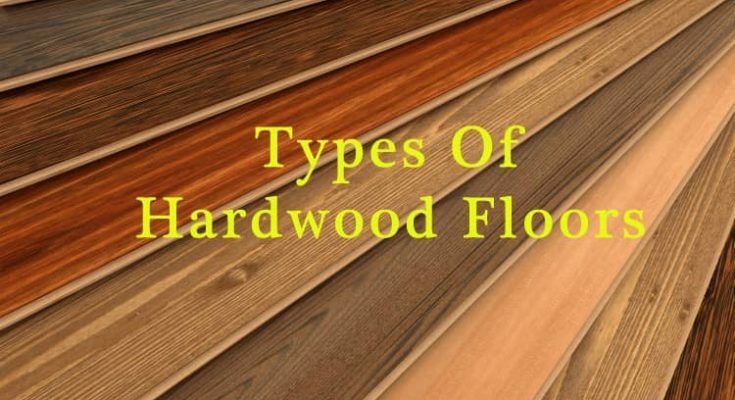 However, before you even make up your mind to switch over to hardwood flooring, do consider these factors so you do not end up spending a fortune, realizing that it was not a wise decision to make.